U.S. Ambassador to Russia Jon Huntsman visited a U.S. citizen detained in Russia, expressed his support for him and offered the embassy’s assistance, a State Department official told ABC News. Whelan’s twin brother, David Whelan, also confirmed that State Department officials visited Paul and said he was told that his brother is doing relatively well, given the circumstances. Huntsman called Whelan’s family, according to the State Department official, but it was unclear who he spoke with in the family. Whelan is being held at the notorious Lefortovo Detention Facility, named after the Moscow district where it is located, with many spies and political prisoners as inmates. It was once run by the FSB, the successor to the KGB. It is unusual for the U.S. ambassador to be the one to make that consular visit, which is usually handled by embassy staff. “It’s the right call because it really shows the Russians we’re serious about this case,” said Dan Fried, the former top U.S. diplomat for Europe. U.S. officials are angry about Whelan’s arrest and see it as hostage-taking by Russia, according to Fried, who also served as ambassador to Poland and is now a distinguished fellow at the Atlantic Council. “We’ve made clear to the Russians our expectation that we will learn more about charges and come to understand what it is he is accused of. 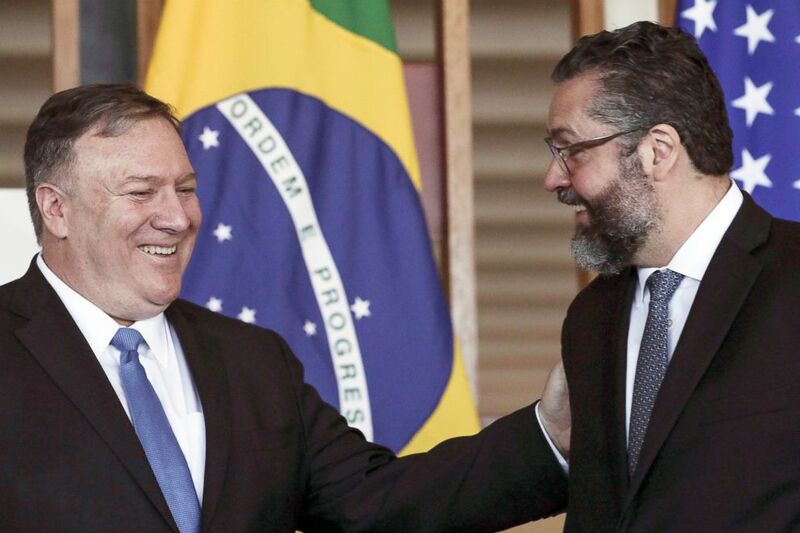 And if the detention is not appropriate, we will demand his immediate return,” Pompeo said on a visit to Brazil. International treaties mandate that detained Americans be given access to U.S. consular officers for legal guidance. Secretary of State Mike Pompeo and his Brazilian counterpart Ernesto Araujo address a joint press conference in Brasilia, Brazil, Jan. 2 2019. Whelan, a former staff sergeant in the U.S. Marines, was in Russia to attend a wedding, his family said. His friends later became concerned after he failed to show up at the wedding. Whelan’s family has denied he is a spy and said they’re concerned for his safety. 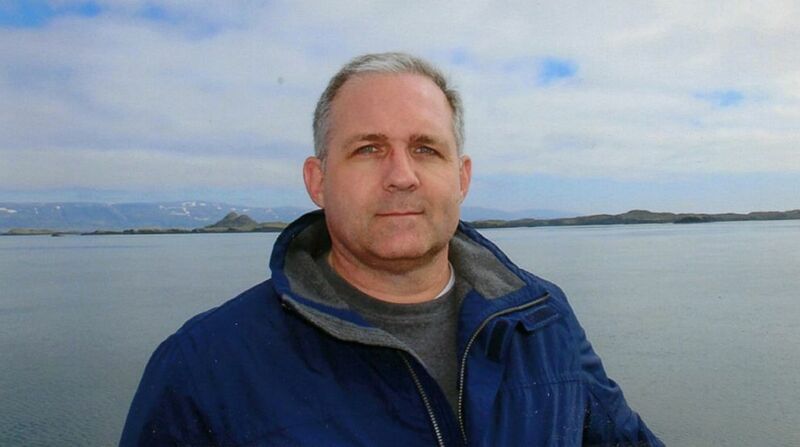 Paul Whelan was given a bad conduct discharge from the Marines for larceny, which his brother said he did not know about. “That was a surprise to me,” David Whelan told MSNBC.